In a recent survey, 55% of adults believe Social Security won’t be around when they retire, yet 72% say they will need that money in retirement. 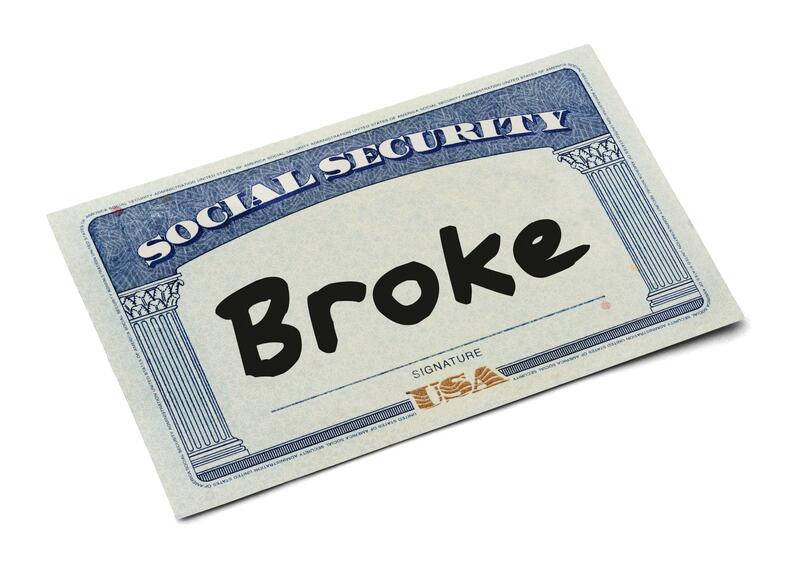 It’s become very common to believe Social Security is “bankrupt” or even a “ponzi scheme,” when the truth is far from this. Instead, know that Social Security isn’t going away. The program’s trustees do expect it to turn negative on an annual basis in the next few years, but the balance of the trust will be around until 2034. Even at that point, it is projected that annual income will cover 79% of annual benefits to be paid and all of these figures assume nothing changes between now and then. If you’ve ever driven west toward San Francisco, you could say the projected state of your vehicle is the bottom of the San Francisco Bay. Instead, of course, you make adjustments (including perhaps turning around, taking the Bay Bridge, or stopping entirely). These adjustments are just what so-called journalists ignore when they create long-term projections. Instead, let’s realize that decisions will be made to prolong Social Security and we can have confidence in this statement by realizing tough changes have already been made in recent years. Perhaps more importantly, build a long-term financial plan to give you the confidence you will achieve the future you want, regardless of the bluster from financial journalists.